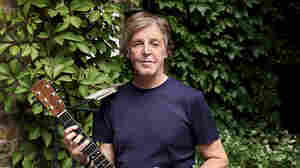 September 17, 2018  McCartney's 18th solo album has officially reached the top spot on the Billboard 200, marking The Beatles bassist's first solo No. 1 album in the U.S. in 36 years. September 10, 2018  The rock legend played hits, charmingly flubbed one classic and serenaded his wife in a release party for the record Egypt Station. 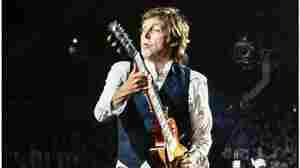 September 7, 2018  This week's essential new releases includes Paul McCartney's best album in 20 years, the funk and disco of St. Paul & The Broken Bones, dark and twisted sounds from the rap duo $uicideboy$ and more. September 6, 2018  The full concert, to celebrate the release of his 17th solo album, Egypt Station, will stream live on McCartney's YouTube channel starting at 8 p.m. ET Friday, Sep. 7. 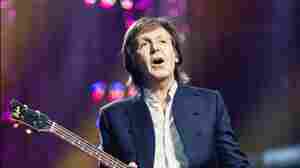 June 20, 2018  The Beatles legend unveiled two new songs on Wednesday, "I Don't Know" and "Come On To Me," and announced a new studio album he's releasing later this year, titled Egypt Station. August 18, 2017  The stars of the IFC comedy series discuss the music they grew up with, the sounds of Portland and how spooky Glenn Danzig's house is. February 24, 2017  The video, for a demo of "My Brave Face," includes rare footage of McCartney and Costello in studio for the late-'80s recording sessions. December 28, 2016  Here's a second chance to listen to inspiring conversations with veteran musicians like Paul McCartney and Jonny Greenwood, as well as newer visionaries like AURORA and Danny Brown. June 10, 2016  Paul McCartney talks about his solo career-spanning compilation Pure McCartney, his creative process, how he stays inspired and why he sometimes thinks he should take songwriting more seriously. 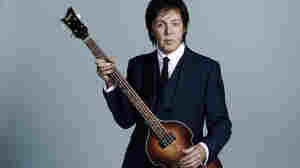 March 29, 2012  McCartney recently released a collection of standards — songs he heard while growing up in Liverpool. 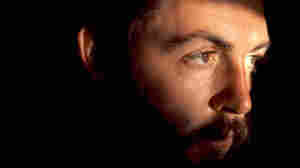 He talks about several of those songs, and his own songwriting, from his home studio. December 4, 2013  Bob Boilen and Robin Hilton are joined by Ann Powers and Stephen Thompson to discuss the themes of the year, the albums that won us over and the musicians we lost. October 19, 2013  The rock icon visits host David Dye at the WXPN studio to discuss his recent album, New. 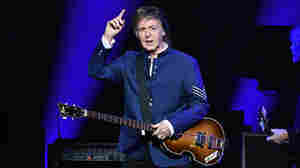 During the conversation, the musician harks back to his days as a member of the Beatles. 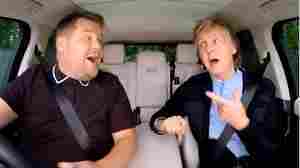 What Makes Paul McCartney Nervous? October 15, 2013  On the occasion of his new album's release, the former Beatle speaks with NPR's Robert Siegel about responding to historical revisionists — and explains why a little insecurity can be an artist's best friend. September 3, 2013  Hear some of this fall's biggest releases, with songs from McCartney, Hecker, Moby, Diarrhea Planet, King Khan & The Shrines, and The So So Glos. Also, we bid farewell to intern Thor Slaughter. 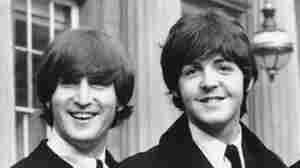 December 22, 2008  McCartney and Youth returned to work as The Fireman for their third and latest release together, Electric Arguments. 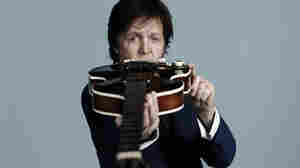 McCartney entered the studio, without any material, and recorded 13 songs in 13 days. The legendary artist reveals how his alter ego allows him the freedom to experiment. November 18, 2008  When The Fireman released its 1993 debut (the instrumental dance and electronica mix Strawberries Oceans Ships Forest), the band's identity was a mystery. 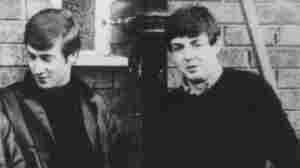 U.K. music magazine Melody Maker eventually exposed it as a duo featuring the bassist and producer known as Youth and, to everyone's surprise, Paul McCartney. Now, a decade after releasing its last album, The Fireman is back with a new studio album. Hear Electric Arguments in an exclusive sneak preview of the entire album.